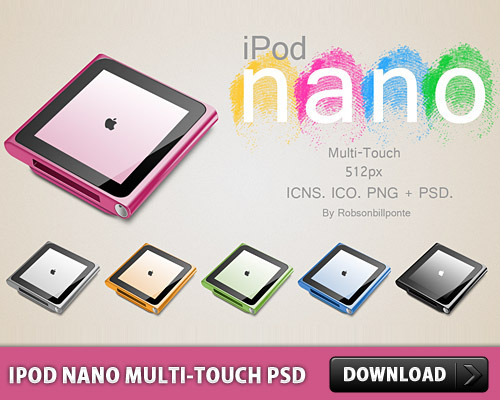 Download Free iPod nano Multi Touch PSD. Hope you like it. Enjoy!